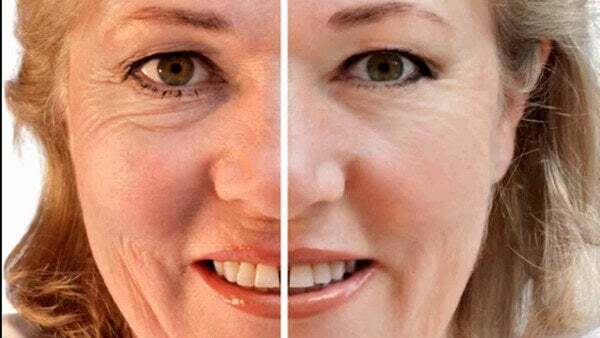 Home » Beauty » What are some good home remedies for wrinkles? What are some good home remedies for wrinkles? One of the greatest aesthetic concerns that most women age 25 and older have are those small premature wrinkles that can develop slowly because of frequent exposure to skin-damaging agents. These so-called “signs of age” often appear in visible areas such as the face, neck, neckline and hands , giving them a more aged appearance despite still being relatively young. It is important to know that this does not happen from one moment to the next. They almost always form as the skin weakens as a result of sun exposure, pollution and many other factors that decrease the production of collagen and elastin. In this sense it is essential to give them an opportune treatment so that they do not become deeper and difficult to eliminate. Among this we find some natural formulas that take advantage of the properties of several moisturizing and repairing ingredients to nourish the skin. Next we will share 3 interesting homemade masks to combat deep wrinkles without having to undergo complex high-cost aesthetic treatments. 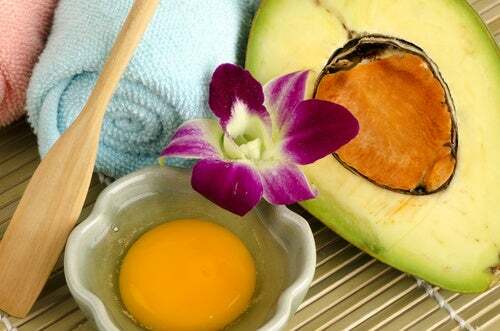 The application of banana and avocado on the skin is not new and, in fact, it is the beauty secret of women of many cultures of the world. The banana is a source of vitamins, minerals and antioxidant compounds that help reduce the effects caused by oxidative damage . The avocado, on the other hand, provides essential fatty acids such as omega 3, which has a repairing effect when applied to the skin. Optionally we recommend adding egg white, as it has an exfoliating effect that helps remove dead cells. Remove the avocado pulp and crush it in a bowl with the help of a fork. Add the banana and continue crushing until you obtain a homogeneous puree with both. Beat the egg white and add it to the two previous ingredients. Mix everything until you get a thick paste. Clean the areas you want to treat and spread a thin layer of the mixture. We advise you to anoint it by face, neck and décolletage and let it act for about 25 minutes. Rinse with cold water and repeat its application 2 or 3 times a week. The lactic acid contained in yogurt is an excellent ally of the beauty of the skin. Its effect helps regulate its natural pH and prevents the appearance of fine wrinkles in areas such as the contour of the eyes and mouth. Its combination with ingredients such as honey, orange and banana creates an incredible anti-wrinkle treatment by providing hydration and important antioxidant agents that care for the skin. In a clean bowl, mash the banana with a fork and mix with the yogurt until you get a creamy texture. Add the honey and orange juice and continue beating until it is well mixed. On the washed and exfoliated face, spread the product with your fingers. Let it act for about 15 or 20 minutes so that the nutrients can be absorbed. Rinse with warm water and repeat its use at least 3 times a week. 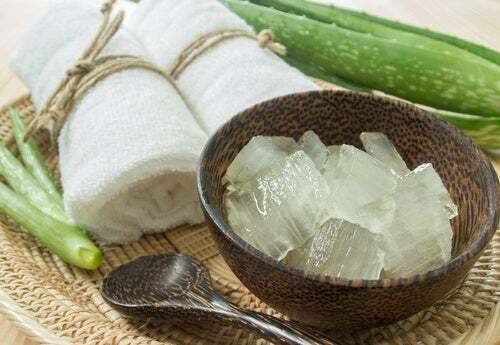 Aloe vera gel contains incredible nutrients that have been used since antiquity in what has to do with the beauty of the skin. 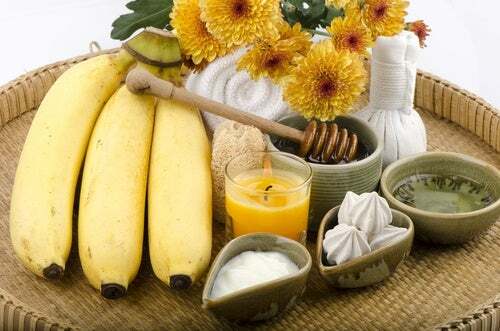 It is very moisturizing and has essential vitamins to stimulate its repair and reduce the effects of free radicals. This time we combine it with olive oil , an ingredient rich in essential fatty acids and antioxidants that nourish the skin deeply. Extract the aloe vera gel and mix it in a container with the olive oil. Beat the egg yolk and add it to the previous mixture. With the help of a brush, spread the mask all over the face, neck and neckline. You can also use it for your hands or areas that cause you concern. Let it act for 30 minutes and rinse with cold water . Use it 2 to 4 times a week. Super easy and economical! Regardless of which one has called your attention, the essential thing is to be constant with your application to get to see the changes. Although their results vary from skin to skin, it is worth trying them to enjoy their incredible benefits. Previous Post What are the home remedies for skin allergy? Next Post Can egg white mask whiten skin?